MedBridge is taking health care to a new level. Every unit has met objective and meaningful criteria to carry the MedBridge name, and has demonstrated a consistently high level of performance in short-term, post-acute services. Not all providers have the same experience or results helping you achieve your goals. The MedBridge pre-registration option allows you to tour the center, meet your treatment team, verify insurance coverage and complete necessary paperwork. Your time to act is before you go to the hospital. 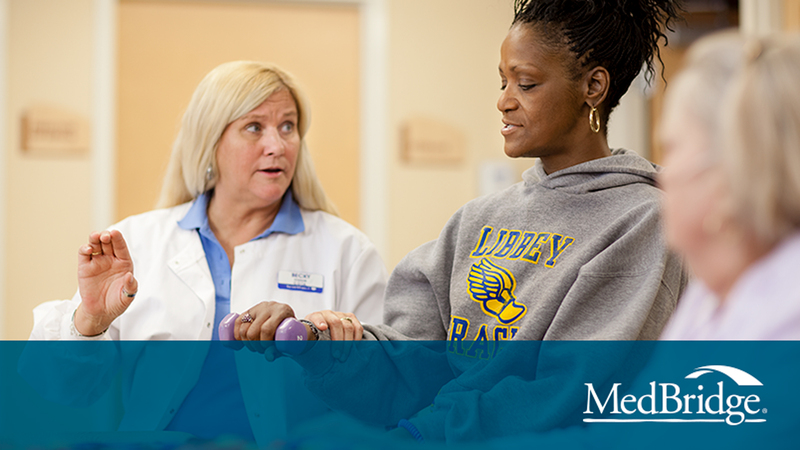 Talk to your discharge planner about MedBridge—your bridge from hospital to home. Want to know more? Search for a MedBridge location near you or your loved one for more information about what we offer in that area.